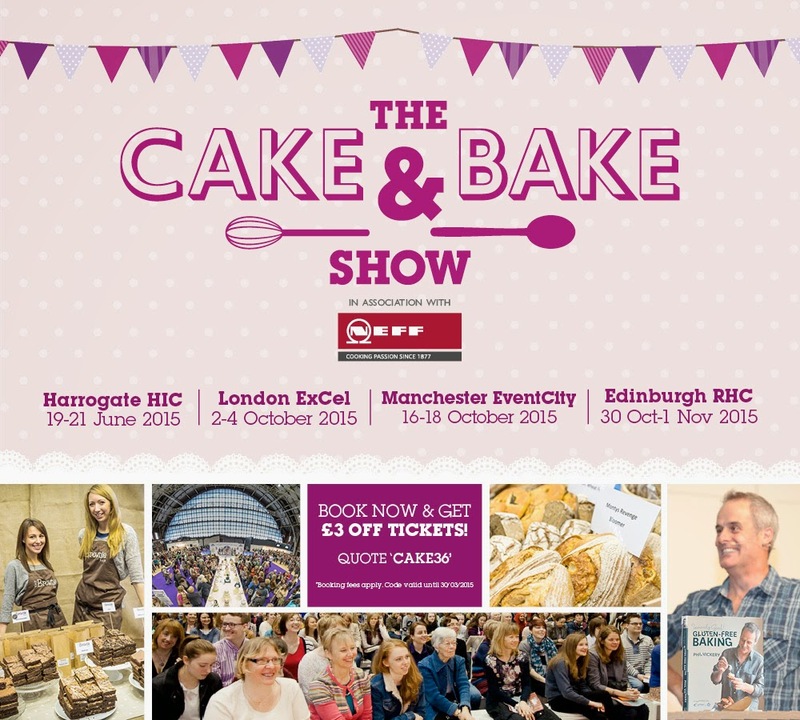 Cakeyboi: The Cake and Bake Show Ticket Discount Event! As you may know, if you are a regular Cakeyboi visitor, I love a food show. I have been going to the BBC Good Food Show for the past few years and even ended up appearing on stage at the last one in Glasgow, getting interviewed by the lovely Lotte Duncan all about my wee blog. Click here if you missed that! 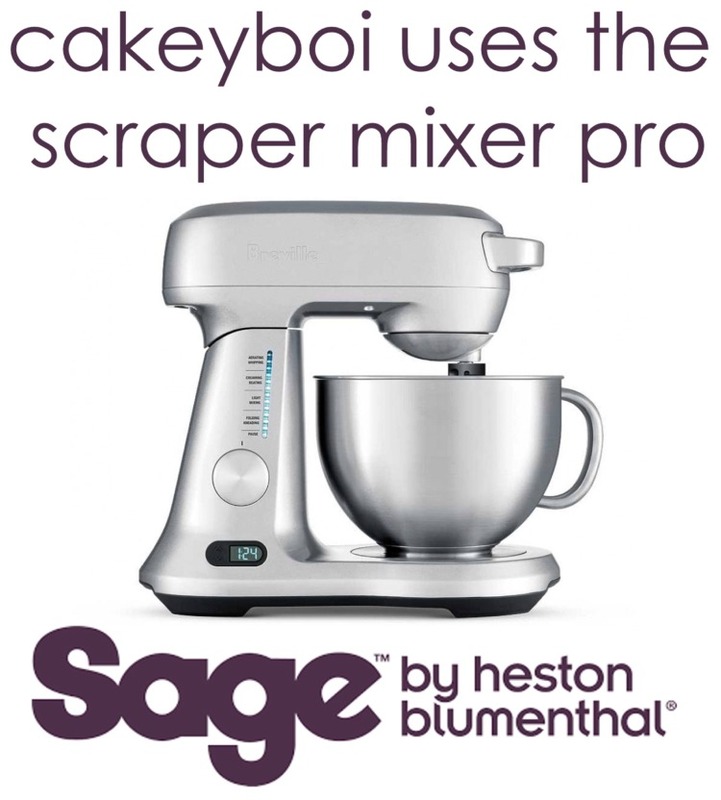 So I was excited when I read that The Cake and Bake Show (in association with Neff) is coming to Scotland. 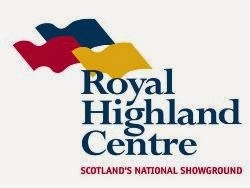 For the first time the show, especially for cakeybois and gals is coming north of the border to the Royal Highland Centre in Edinburgh between 30 October and 1 November. There are 4 events this year across the UK, in Harrogate, London, Manchester and Edinburgh, which all have a mix of live demos, expert classes, market stands, competitions for those who love turning on the oven and baking up a treat. At the show will be baking stars, popular patisserie experts and cake decorators. There will be a super theatre where you can get demonstrations from your favourite stars and even get your cook books signed. Ticket offer t&cs- Offer valid on Adult full price advance tickets only. Offer ends 30.03.15. Ticket terms and conditions apply. Information correct at time of print. Disclosure Statement: I have not been paid to host this ticket discount.